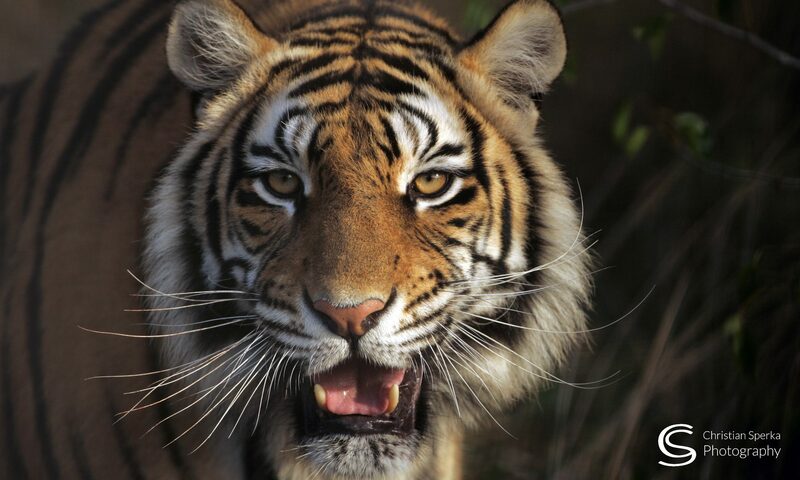 Quite a few people have asked me if I will still teach photography classes before I leave for South Africa end of May. 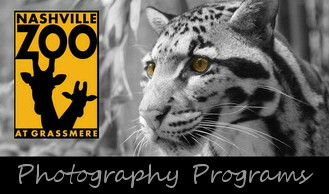 Starting in June Amiee Stubbs, the Official Nashville Zoo Photographer, will start teaching the classes and private lessons at the Nashville Zoo. 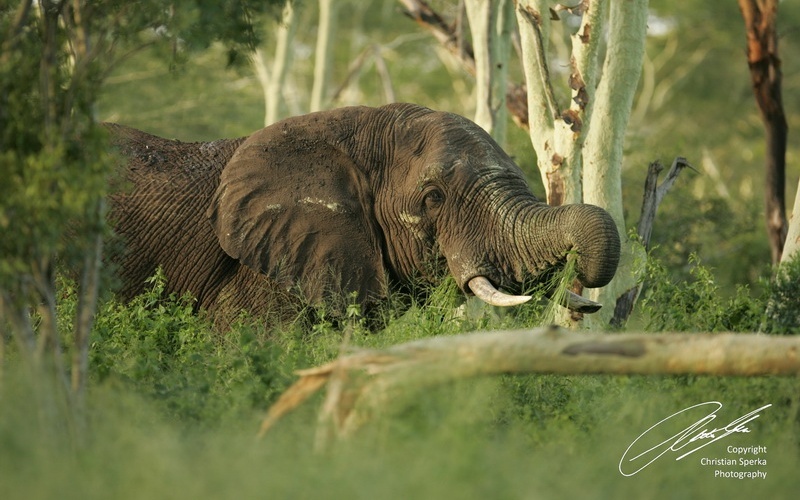 This African Elephant is browsing in between Fever Trees on Phinda Private Game Reserve, South Africa. In the Zulu language the Fever Tree is called umHlosinga (the tree that shines from afar). 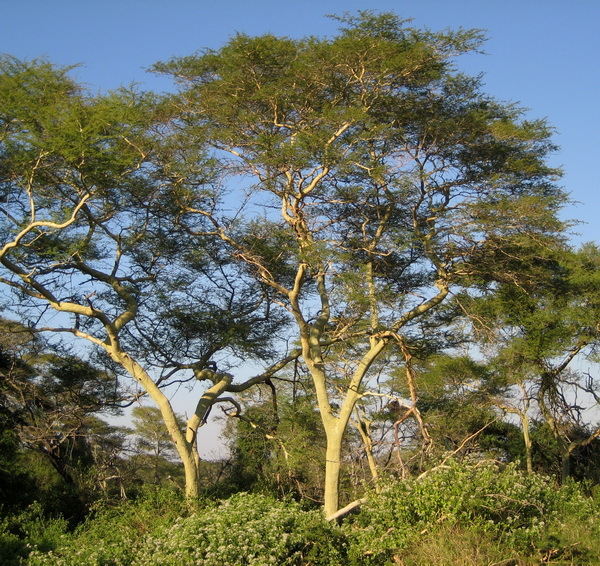 This beautiful acacia has a pale white bark and green foliage. It is one of the few trees where photosynthesis takes place in the bark. The yellow color on the Elephant’s skin is from rubbing against one of the trees. 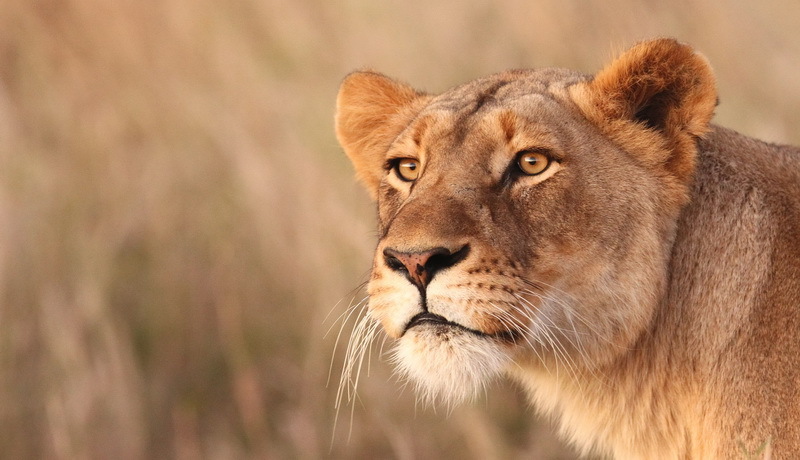 At my last event at the April First Saturday Gallery Crawl I will show one hundred of my best African wildlife images at the Arcade in downtown Nashville. 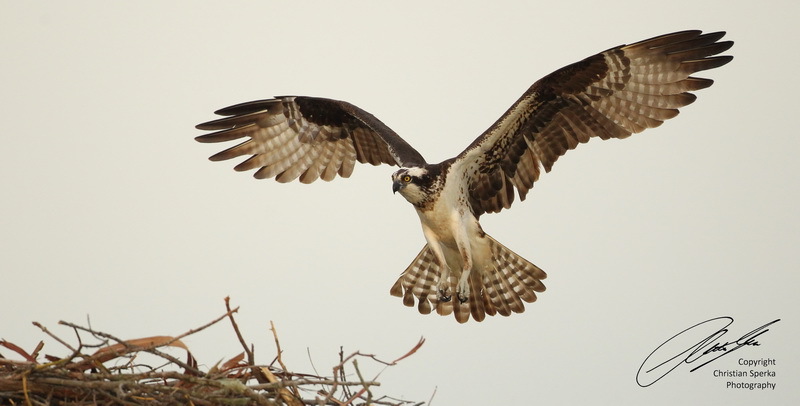 A reception with drinks and “nibbles” will be held from 2p.m. to 6.pm. for all of you receiving this invitation . The offical gallery crawl will start at 6p.m. and last until 9p.m. When: Saturday, April 7, 2012 from 2p.m. to 9p.m. 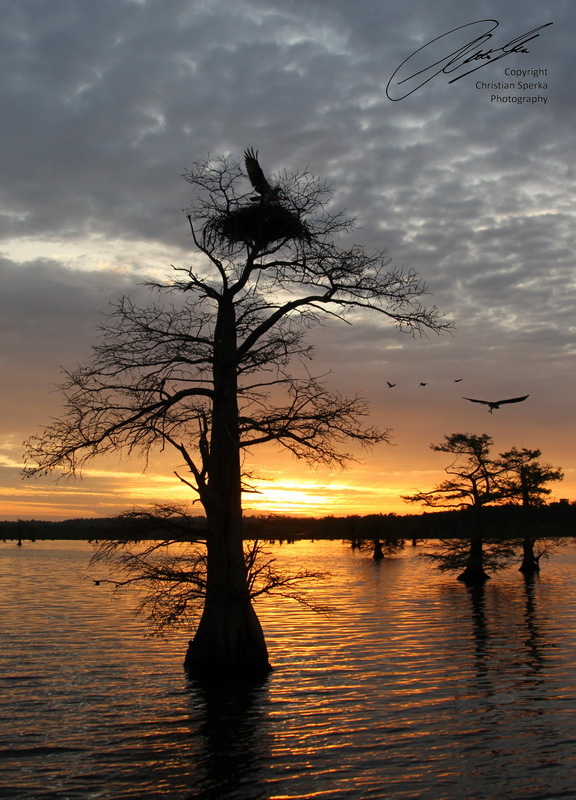 Here are four more Reelfoot Lake pictures (Tennessee, USA). 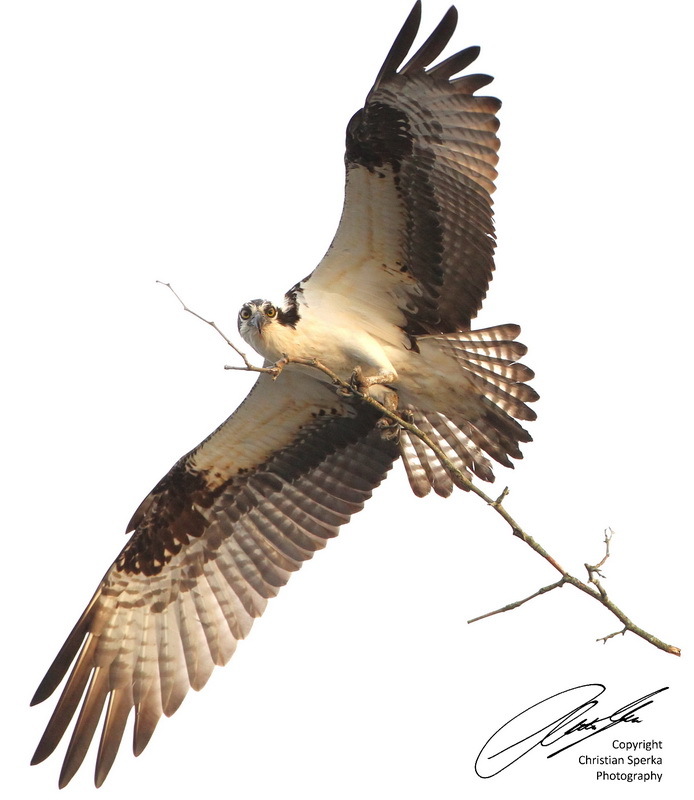 This Osprey was landing on his nest on a dead tree in Reelfoot Lake, Tennessee, USA. 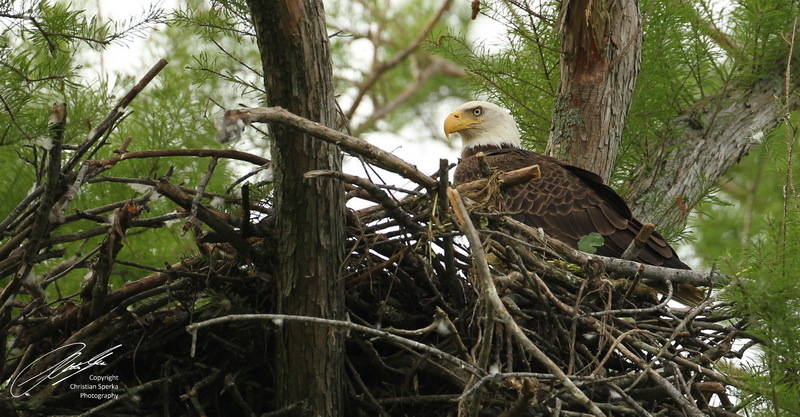 I took this picture on Tuesday morning during a very productive four hour boat tour on the lake. More pictures will follow soon (I got a bit of an editing backlog :-).